Home renovating can be far more complex task than building a new home. 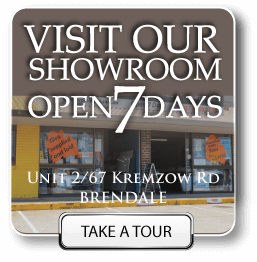 Prominade Constructions is a renovation specific building company with over 50 years combined experience in the renovation industry. 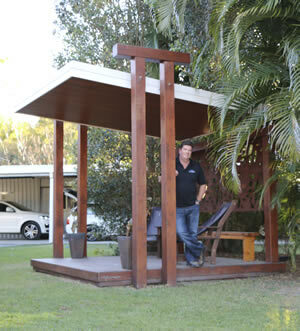 Founded by John Budd in 2004, Prominade Constructions has developed a solid reputation as Brisbane’s leading Renovations and Extensions Company. John a second generation builder. On his mother’s side she has 6 brothers and five sisters. The brothers who were all tradesman being a Builder, Plumber Electrician, boilermaker, cabinetmaker with this upbringing John remembers from an early age being included in the family business of Building and Renovation installed passion and integrity. From this John recognized that the renovation industry lacked a building company dedicated to homeowners that are keen to engage a builder to work on their behalf from the planning and design stage to customers and beyond. John is passionate about this and loves to provide his clients the best quality workmanship and value for money. Prominade Constructions prides themselves on providing all clients with written contracts to ensure their budgets remains contact through the whole process. Just as John, Lynda and the team are dedicated to provided their clients value for money, plus being a Licensed Builders we are equally committed to giving our clients realistic start and finish dates so you can begin living your new life sooner.